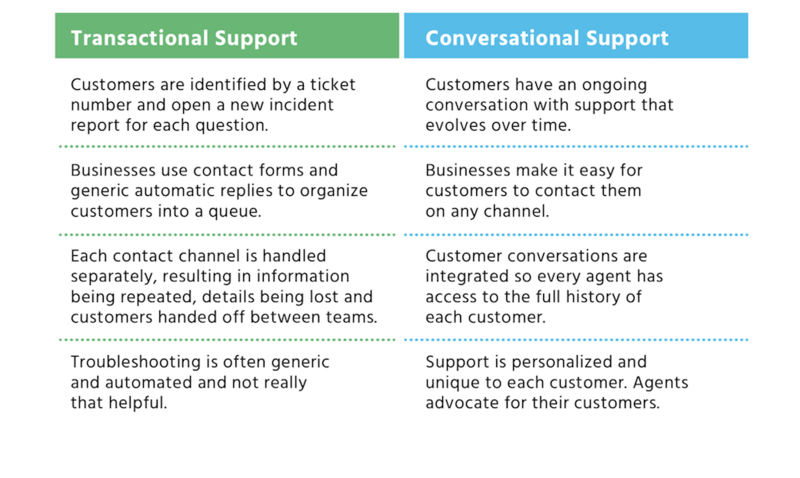 Learn how experience-first brands are applying a conversational mindset to deliver more personalized support at scale. Thanks! You will receive your 'Conversational Service Guide' shortly. Should you invest in conversational support? 9/10 customers say they want to contact businesses through chat messaging—do you have a strategy in place? Are your agents empowered to communicate in a natural and friendly manner? A single emoji can go a long way towards building a deeper connection. Self-service, automation, and smart workflows can help your team deliver omnichannel support at scale. Are you using the right platform for Conversational Service?